An interview with Seth Godin, bestselling author and speaker, about what he’s learned in his career, the importance of empathy, where his ideas come from, how to build connection and his best career advice. 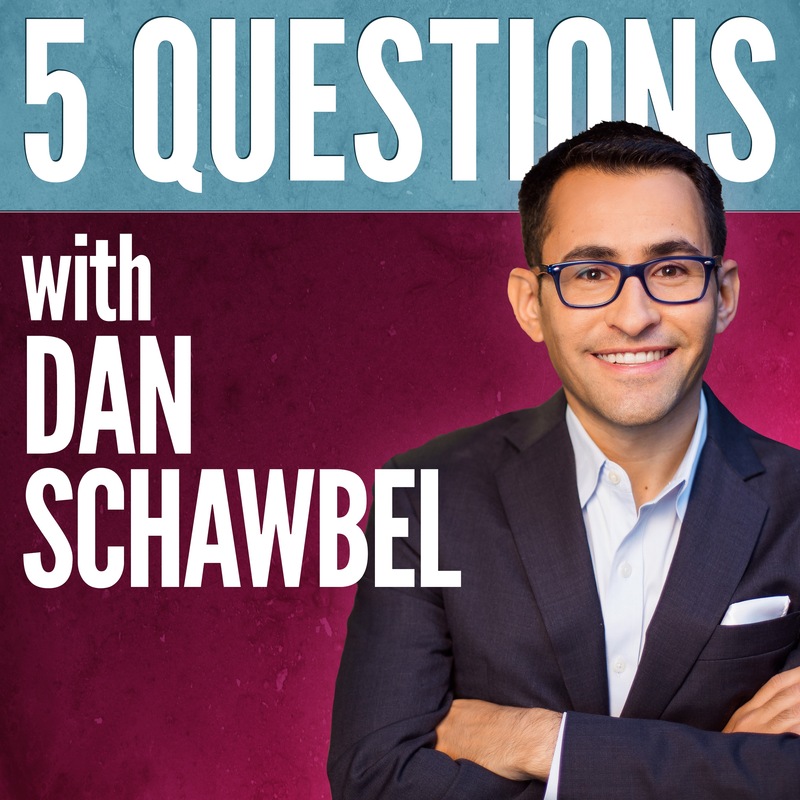 Welcome to the thirteenth episode of 5 Questions with Dan Schawbel. As your host, my goal is to curate the best advice from the world’s smartest and most interesting people by asking them just 5 questions. Seth Godin was born in Mount Vernon, New York, where he worked at Spinnaker Software until 1986. Using the $20,000 in savings from that job, he founded Seth Godin Productions, a book packaging company out of his studio apartment in New York City. From there, he met entrepreneur Mark Hurst to create Yoyodyne, which used contests, online games and scavenger hunts to market companies to users. After selling his packaging business, and focusing on Yoyodyne full-time until it was acquired for about $30 million by Yahoo! in 1998. Godin continued his entrepreneurial journey with Squidoo in 2006. It became one of the 500 most viewed sites in the world and Godin sold it in 2014 to HubPages. Over the course of his career, he’s written 18 books, thousands of blog posts and countless keynote speeches around the world. Some of his most famous books include Permission Marketing, Purple Cow, Tribes and Linchpin. His new book is called This is Marketing: You Can’t Be Seen Until You Learn to See. After years of winning the hearts and minds of the entire marketing industry, he was inducted into the American Marketing Association’s Marketing Hall of Fame. This is my fourth interview with Godin over the past eight years and I continue to be impressed by his perspectives, his approach to storytelling and he stays on-brand. What has 25 years of experience in marketing taught you about yourself, other people and the world we live in? In today’s society, why is empathy an important quality for leaders and marketers alike? As someone who has published thousands of blog posts, and written numerous books, where do your new ideas come from? How do we use technology as a bridge to human connection instead of a barrier? What is your best career advice? 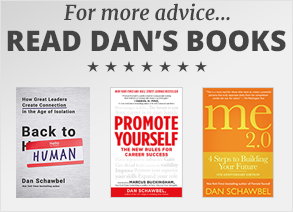 Join Dan’s popular newsletter, which has over 50,000 subscribers, and receive a FREE copy of 10 Ways to Promote Yourself at Work. Don’t look for perfection in others when you aren’t perfect yourself." There’s no clear path to success so create your own." Be the real you because everyone else is taken and replicas don’t sell for as much." Learn from the past, live in the present and build your own future."